Lemon we all eat less and less. A small fruit, but its benefits are abundant and nutritious. It contains lots of vitamins C, Vitamin B, Iron, Magnesium, Phosphorus, Potassium, Zinc, Carbohydrate Fat and Protein. Let's know the use of lemon for skin care. 1. Cut out a half part and take out its juice. Add 2 tablespoons honey to the lemon juice and keep the mixture for 15 minutes on the skin. After drying, wash it with cold water. Honey will brighten the skin and the natural elements of the lemon make the skin even more brighter. 2. Apply the same amount of brown sugar and lemon juice to your face. This will refresh the skin by removing the oily skin. 3. Cut off half of a lemon and take out its juice. Now add 10 tablespoons of milk to it. Now massage the mixture slowly. Then wash after 15 to 2 minutes. 4. Half of lemon juice and one tablespoon of orange lemon juice mixed with warm white water in the warm white water with egg white and apply on the skin. Put it in 20 minutes and wash it with cold water. It also enhances brightness in reducing the skin's oily skin. 5. To remove the roughness of hands and feet, apply the same amount of rice powder with lemon juice and apply it properly. The skin will be more soft than before. * Natural antiseptic lemon juice. Using face as a mask removes excess oil from the skin and removes bacterial infections. 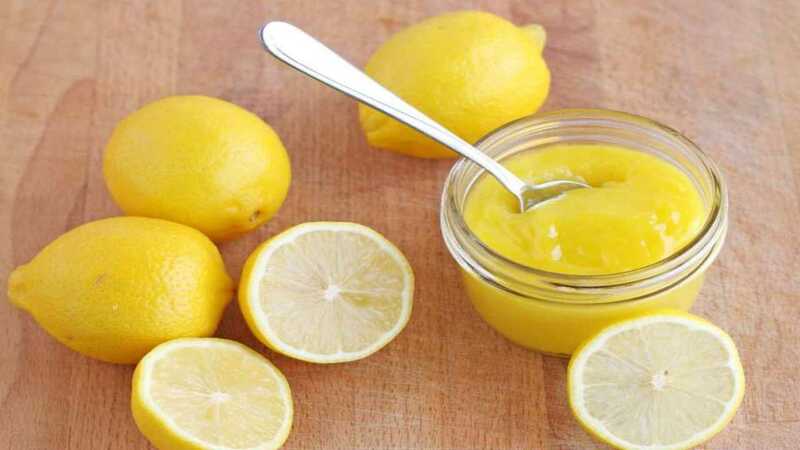 * Those who have acne in their mouth, reduce the acne due to cleansing of skin with lemon juice as a small cotton. * After washing the mouth at night, lemon juice can be removed quickly if the strain of acne is removed. * Lemon juice controls the substances that cause the contraction of the skin. * Lemon juice removes excess oil of skin. * If you use lemon juice in the face due to age, then the stains become light. * Take a lemon juice in a bowl for tight and healthy nails, soak 10 minutes of nails, then wash hands with light warm water. Generally, to remove the oily skin of the skin, make a mixture of equal quantity of sesame juice and lemon juice mixed in a vessel. - Keep a full face with a cotton ball. - If the mixture is blinked with the face, then wash it quickly. If the lemon can dry up the skin, then apply a moisturizer to the skin. - Lemon juice contains citric acid, which removes skin oil completely and makes the skin dry and bright. The lemon juice and milk mixture are also effective in removing excess oil of the skin. Cut out half of a large lemon and take out its juice. Now mix 10 tablespoon liquid milk with it well. - Slowly massage the whole face until the whole mixture absorbs the skin. Wash after 15-20 minutes. The advantage of this pheasepack is that lemon cleanses the oil of the skin and keeps the skin moisturizer in the skin. Only one thing to remember, and that is - this mixture should be carefully placed around the eyes. Mix half a lemon juice and one tablespoon of orange juice with a white egg, and paste it with hot water. - Slip the plaster slowly on the skin. Keep it for 20 minutes. - After drying, wash in cold water. This pack also removes skin oily insolation and increases the skin's brightness. Cut off half of a large lemon and extract its juice. Mix the mixture into two tablespoons honey. - Keep the mouth for 15 minutes. - Pour the skin and wash it in cold water. When the honey will brighten your skin, the natural bleaching skin of the lemon will make the skin more fierce.